W9330958 Features: -Ceramic filter can be scrubbed clean with a brush for an extended life. -Genuine OEM product. 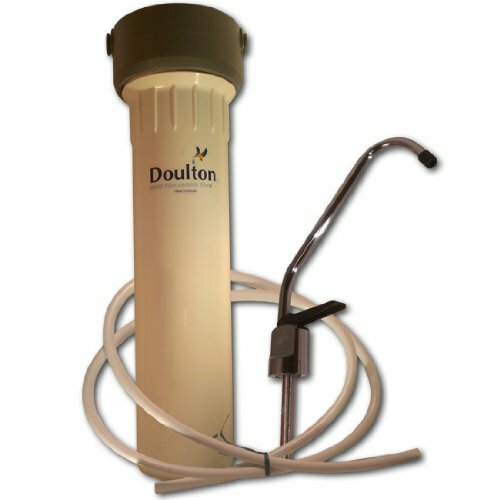 -Note: See owner's manual for complete filter contaminant removal and specifications. Product Type: -Countertop. Filter Component: -Filtration system. Dimensions: Overall Height - Top to Bottom: -12". Overall Width - Side to Side: -3.5". Overall Depth - Front to Back: -3.5". Overall Product Weight: -3.25 lbs. Specifications: NSF Certified: -Yes. ADA Compliant: -Yes.